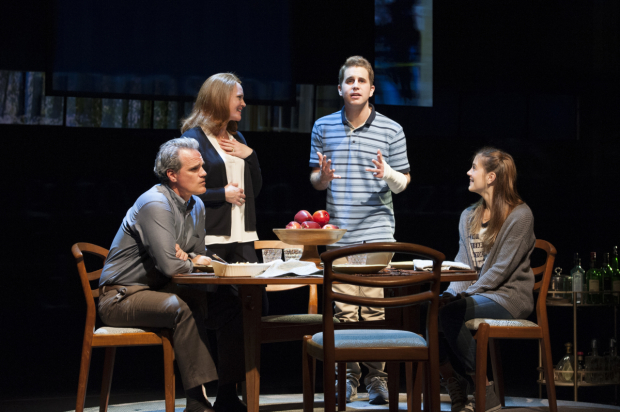 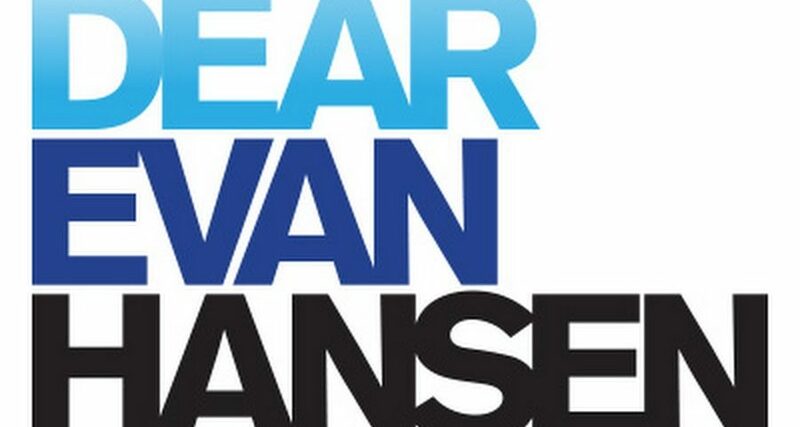 Learn Dear Evan Hansen For Forever Sheet Music, Piano Notes, Chords in minutes with these score. 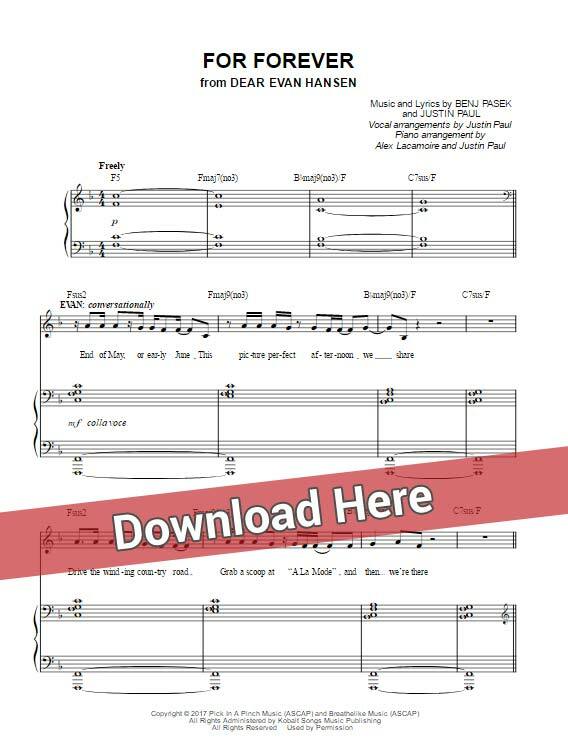 Download or print it, watch free video tutorial. 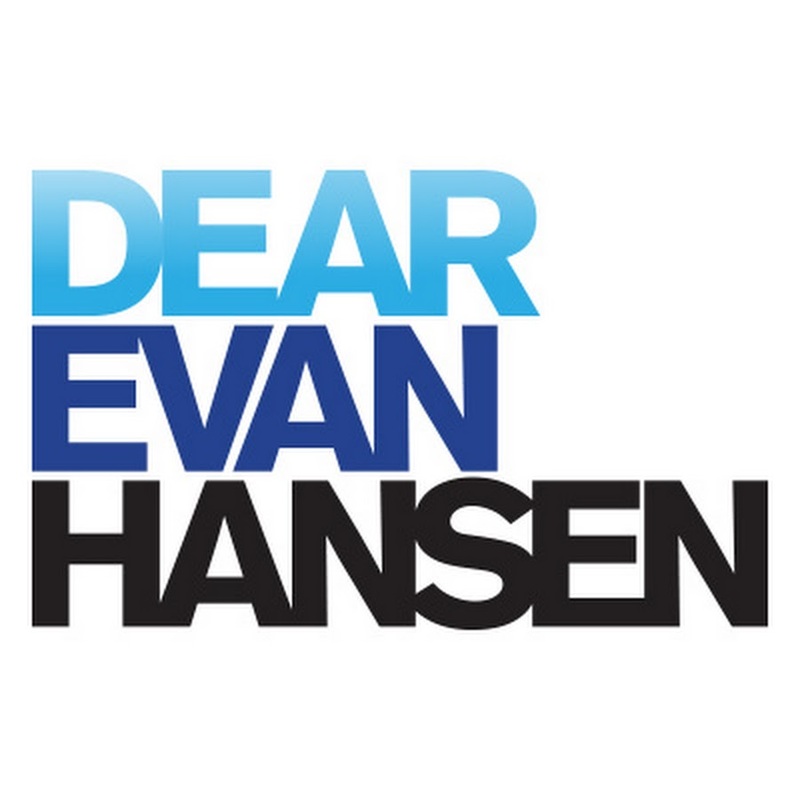 This is 11-page score that was composed by Benj Pasek and Justin Paul.It was composed for voice and keyboard.